COMING TO A FRIDAY IN APRIL!!! 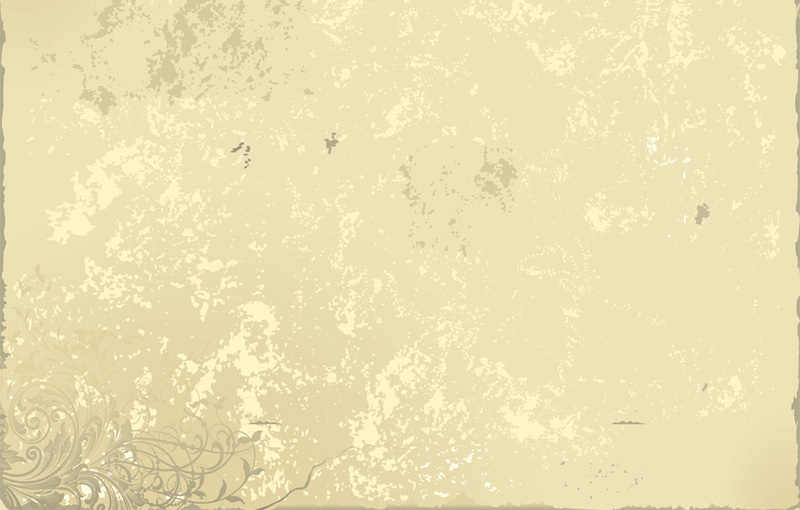 Join us with your friends at Kings Depot on beautiful Kings Beach, Caloundra QLD for a GREAT night of original music! 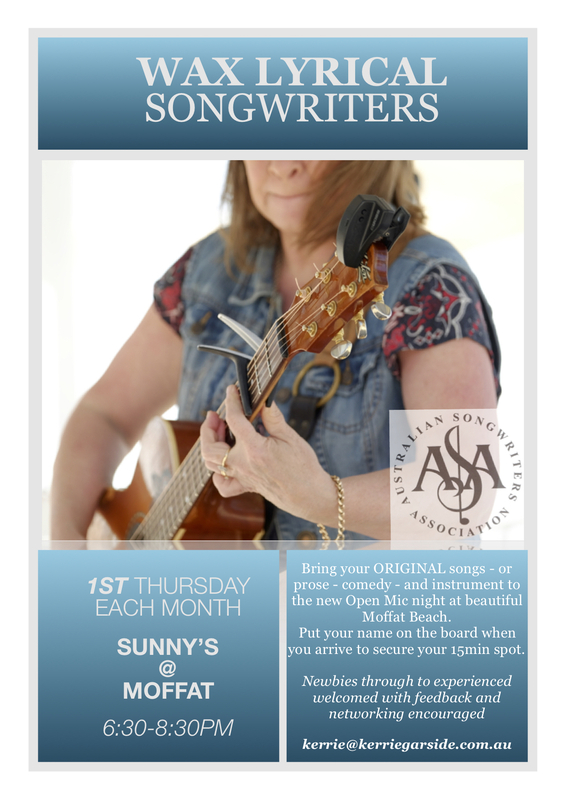 this monthly event celebrates our awesome Sunshine Coast songwriters! First timers through to experienced encouraged! ASA membership is not required to perform at this event, however, preference is given to ASA members should spots be limited.